Despite the fact that many Assassin’s Creed fans were disappointed by the fact that no new game in the series hit the shelves last year, at least those who game on Xbox One can now play the likes of Assassin’s Creed II and Assassin’s Creed: Rogue thanks to backwards compatibility. And Microsoft’s Major Nelson recently announced on his Twitter account that another Assassin’s Creed game has now joined the Xbox One’s backwards compatibility list. This is none other than Assassin’s Creed Revelations, which came out back in 2011 and is one of the better entries in the series overall. 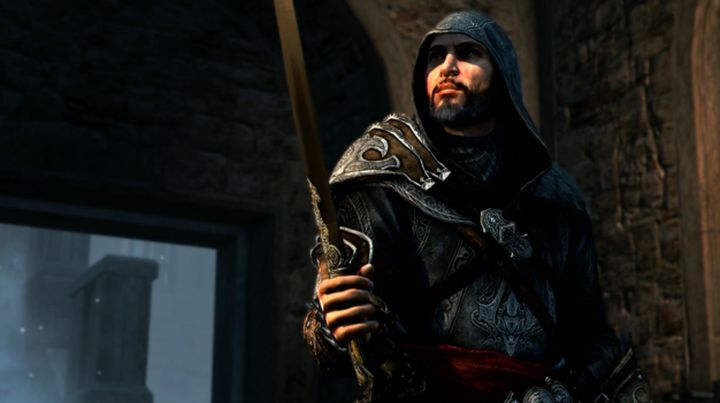 The game takes place in Constantinople (nowadays known as Istambul) in the 16th century and was the last Assassin’s Creed game to feature iconic series’ character Ezio Auditore. And Ezio’s last adventure was a pretty exciting affair, even if some aspects of the game such as a few boring modern-day sequences and a tower defence mini-game that quickly grew tedious distracted a bit from the joy of playing this Assassin’s Creed game. But exploring Constantinople with its fabulous landmarks is a great experience in this game, plus players also get to step into Altair’s boots (the protagonist of the very first Assassin’s Creed game) for a few sequences that shed light on the series’ mythology, revealing new information about what had gone on in the series’ until that point. Of course, Assassin’s Creed’s trademark parkour, stealth and assassinations were all present and correct here, plus getting to witness the conclusion to Ezio’s story made Revelations one of the finer entries in the Creed series to date. So fans of Assassin’s Creed who already own the Xbox 360 version of the game will welcome the news that the game is now backwards compatible on Xbox One (it will appear automatically on your game library if you already own the game), while those wanting to dive into this Assassin’s Creed instalment can also get it online from xbox.com. It’s also a good thing that Microsoft keeps adding new games to the Xbox One’s backwards compatibility list, a list that now boasts more than 300 games, see some of the best here.